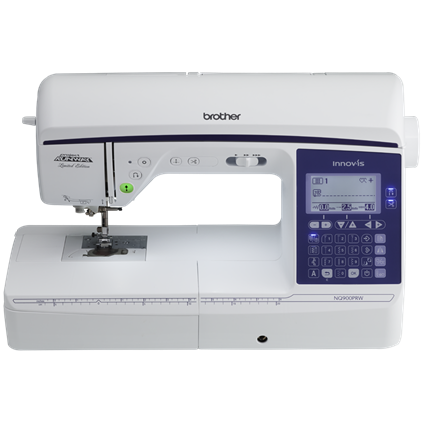 Brother International Corporation was established in 1954. 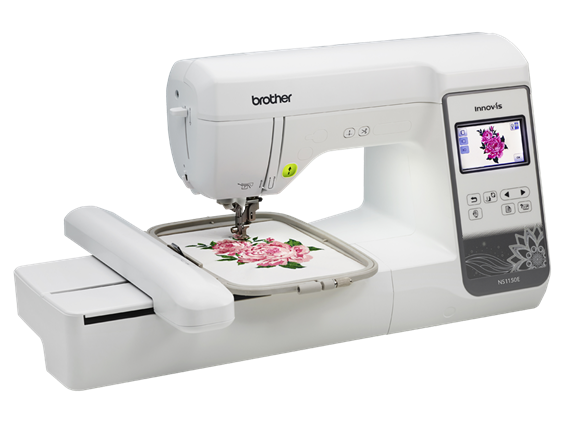 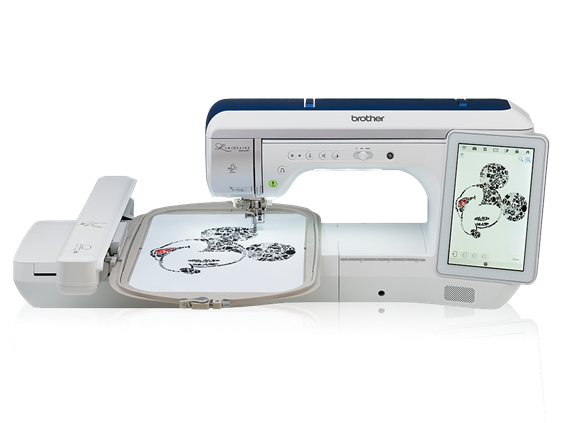 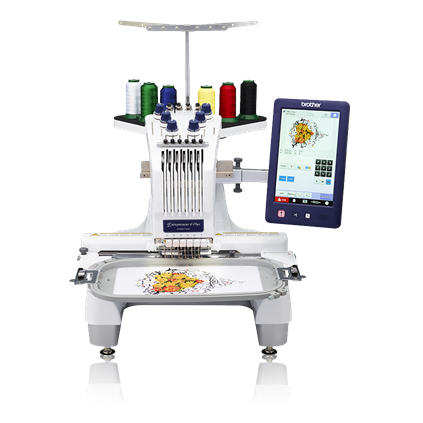 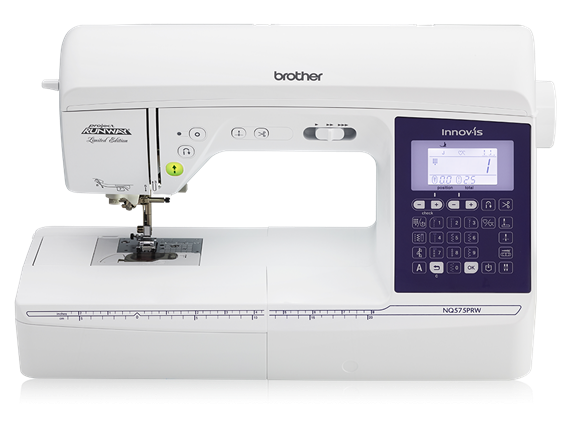 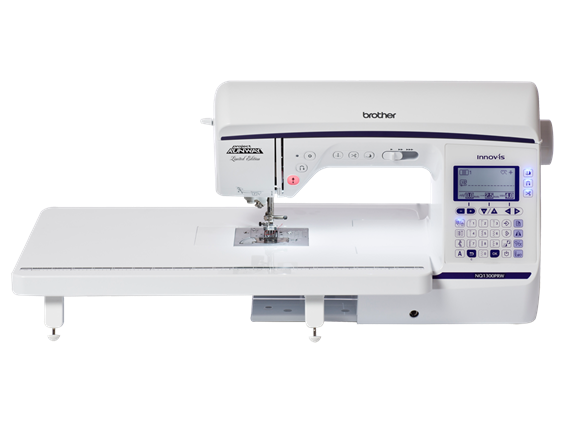 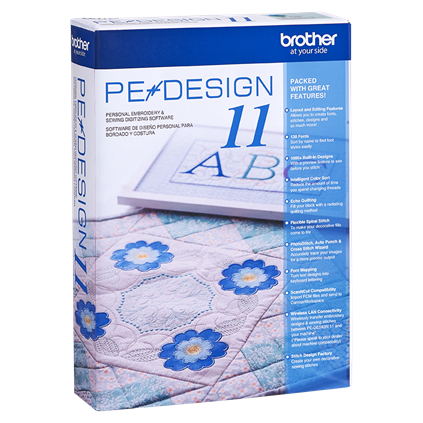 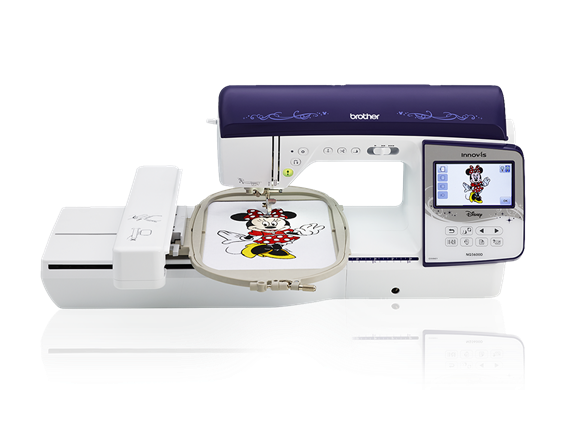 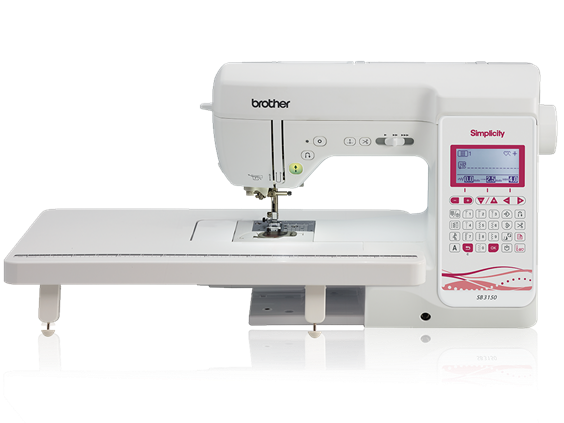 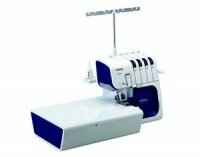 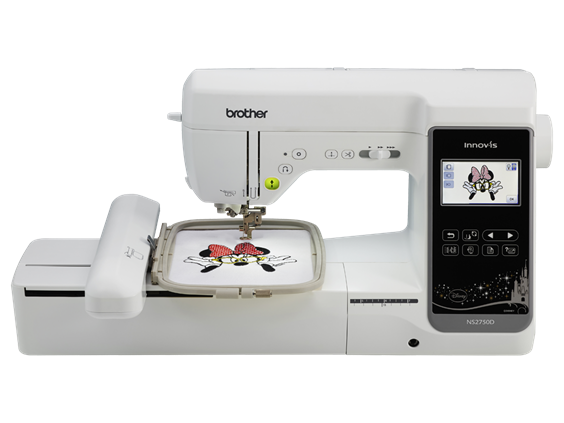 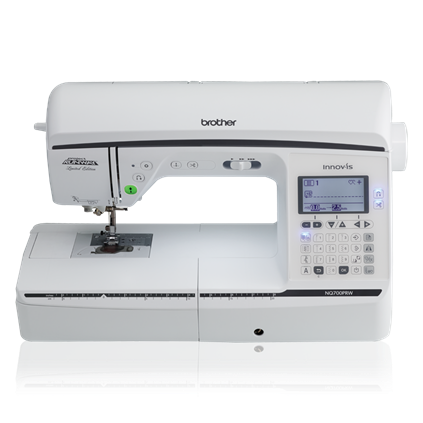 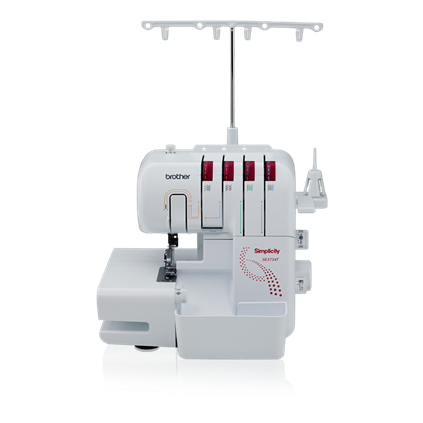 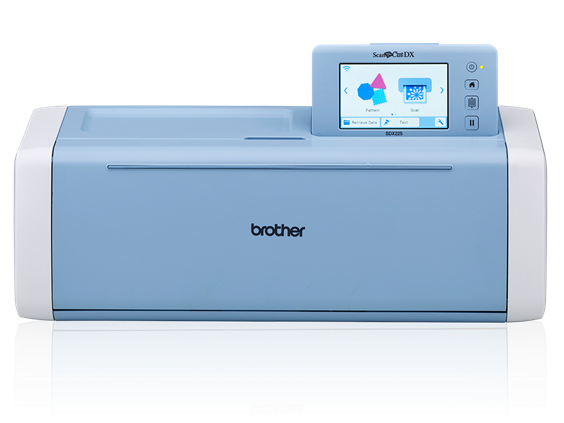 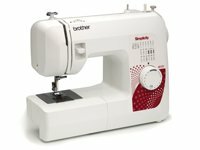 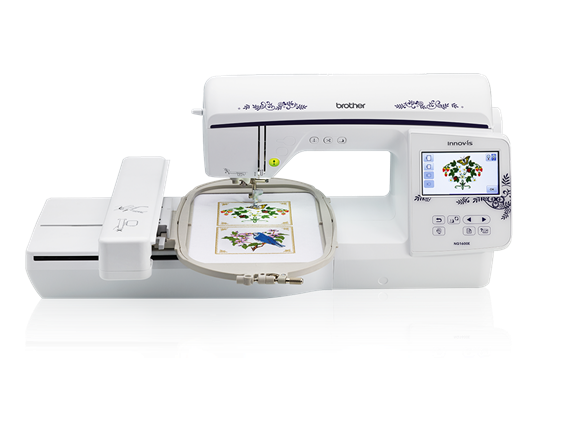 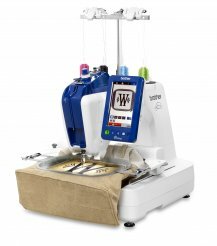 They are the premier providers of products for the home, home office and office including some of the most popular and well made sewing, embroidery and quilting machines available. 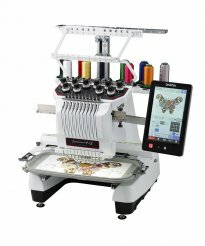 We like the wide variety of machines they offer, and the excellent customer service they provide.